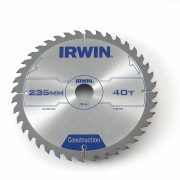 The blade features alternate top bevel tooth grind (ATB) for cross-cutting and ripping in all woods. 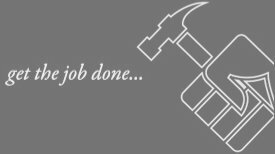 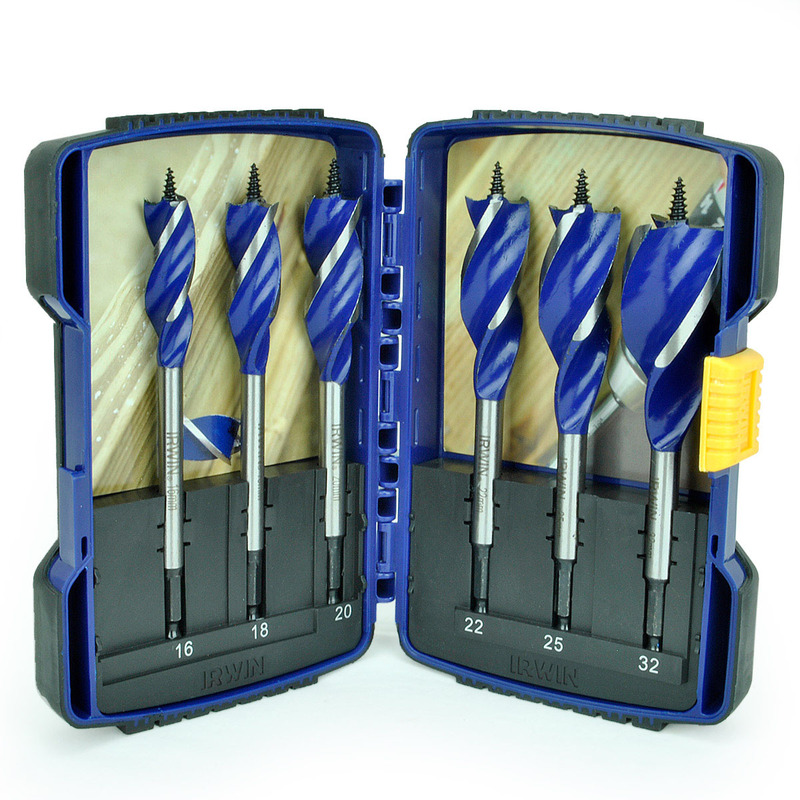 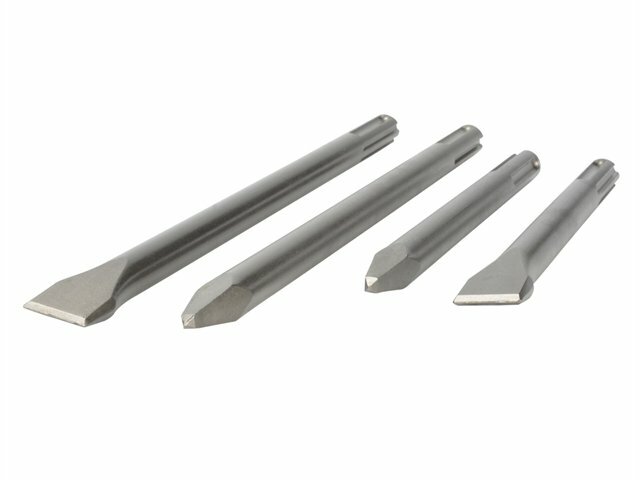 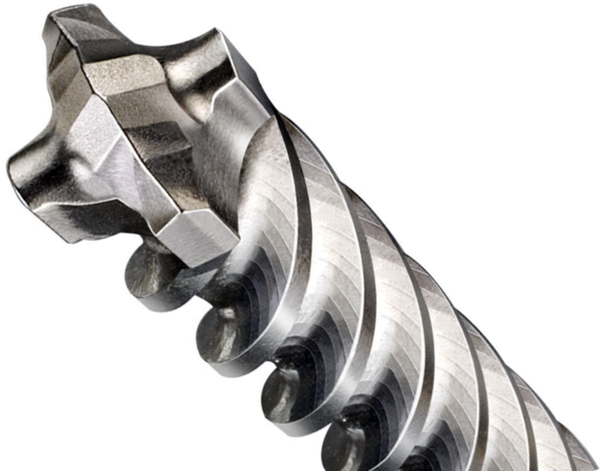 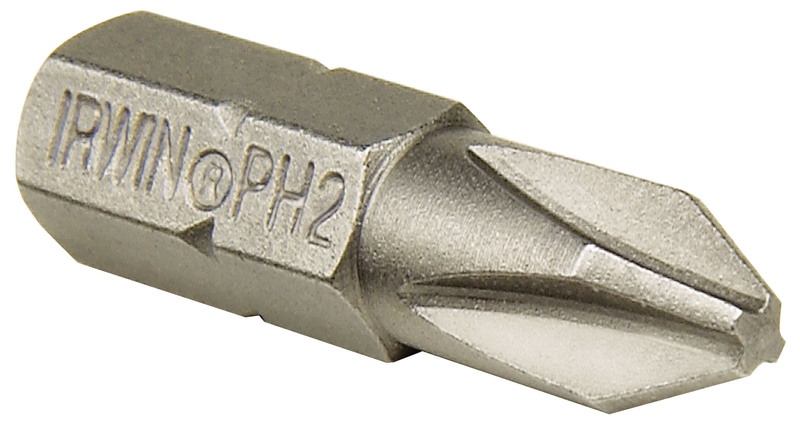 Its construction grade tungsten carbide tips retain their edge; and the plate is fully hardened for durability. 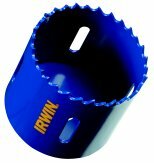 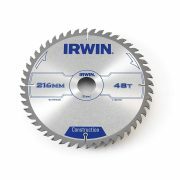 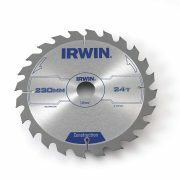 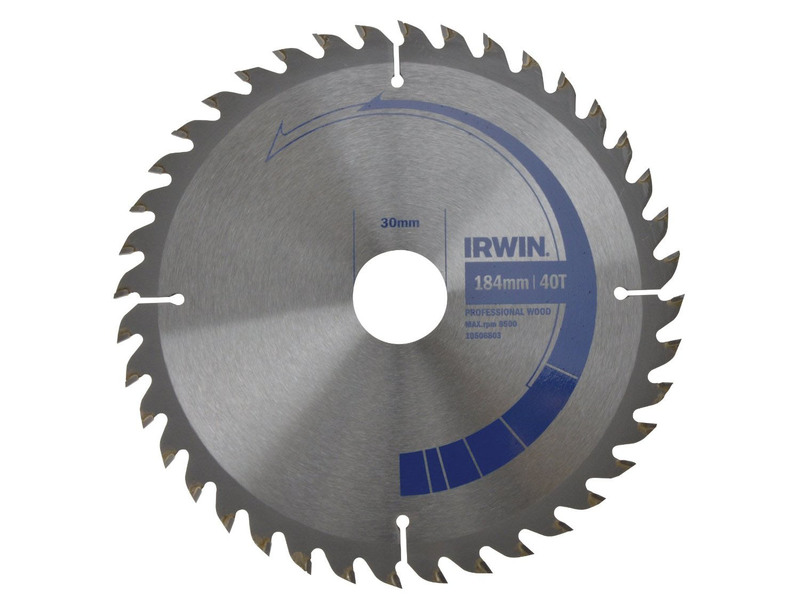 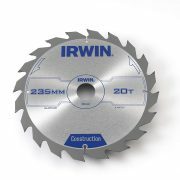 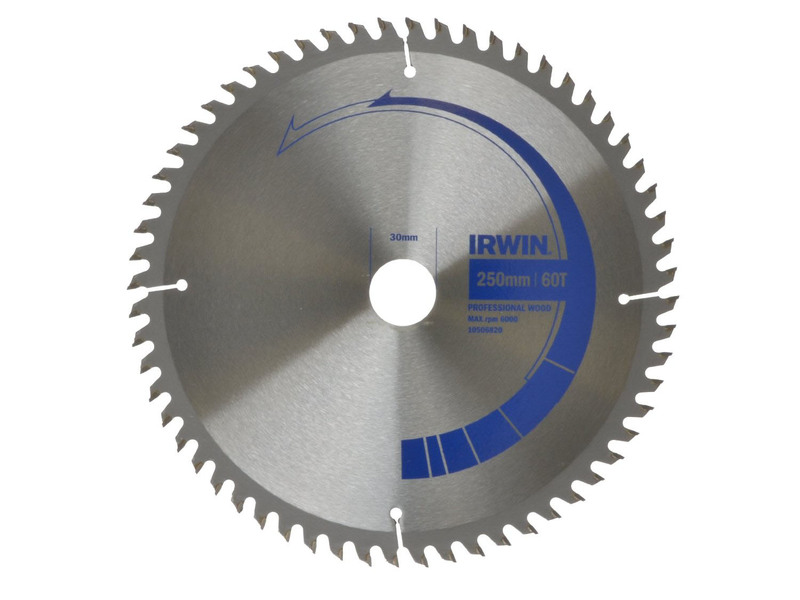 The Irwin Professional Circular Saw Blade has expansion slots which dissipate heat and prevent warping.